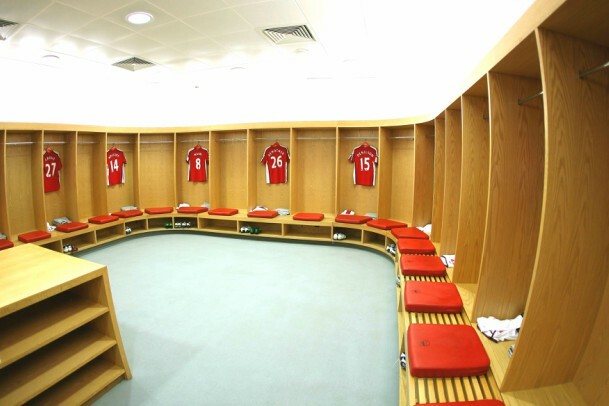 If you’re buying for a self-confessed ‘Gooner’, the Emirates Stadium tour is just the ticket. Feeling like Alexis Sanchez as he cruises through the stadium, the man in your life will get to celebrate like he’s just won the illusive Champions League. Exploring with an audio guide throughout, he will get special access to the home and away changing rooms and learn about Wenger’s interesting design tactics (the home changing room is shaped like a horseshoe to bring them luck!). He’ll get to walk down the famous tunnel, following in the footsteps of some of the most famous footballers of all time including Thierry Henry and Robin Van Persie and see what it feels like to be on the touchline at the Emirates! Not an Arsenal fan? 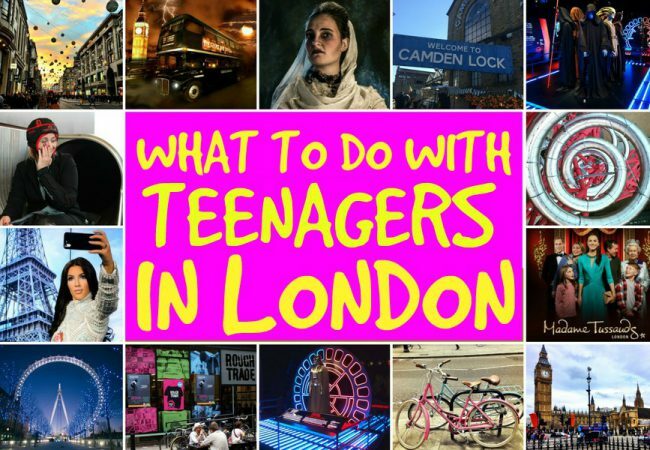 Don’t worry, we offer a Chelsea tour in the capital too! Get tickets to Stamford Bridge – the home of the Premiership holders where he can discover more about the club’s rich winning history including their Champions League title! If he’s more into the electric atmosphere of a live game, we have a whole host of Premier League tickets that will get him fist pumping and shouting ‘Glory glory Man United’ from the stands. 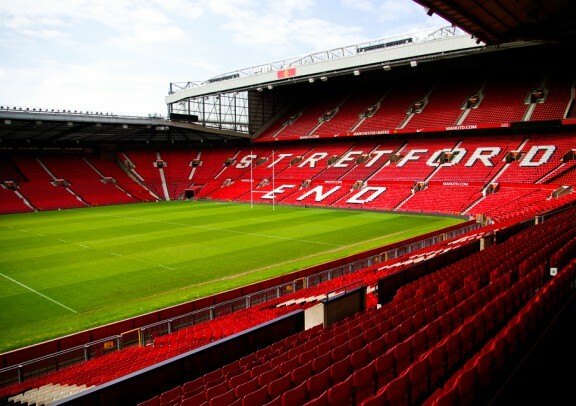 Tickets for the Executive Quadrant seats are available at Old Trafford with an option to upgrade to the Red Cafe package which gives guests the extra special chance to partake in a Q&A with United legends and indulge in the champagne reception post-match. 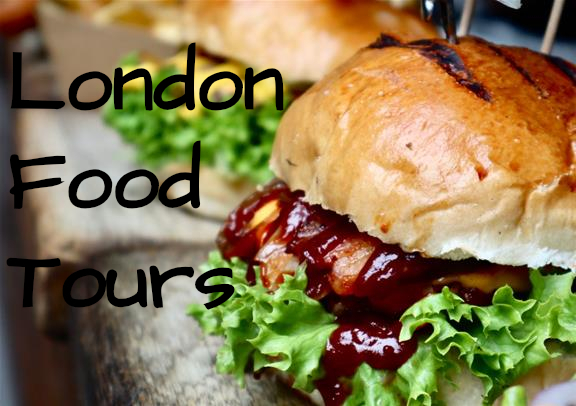 We also have club level tickets with complimentary half-time drinks for Arsenal, Wembley halfway line dining and pre-match food offering for the Spurs (and Harry Kane) fans and tickets to Chelsea games with meals. If you want Christmas gift ideas that will set his heart racing, why not book him into go-karting? Full of fun and competitiveness, it will be the perfect Christmas day treat. 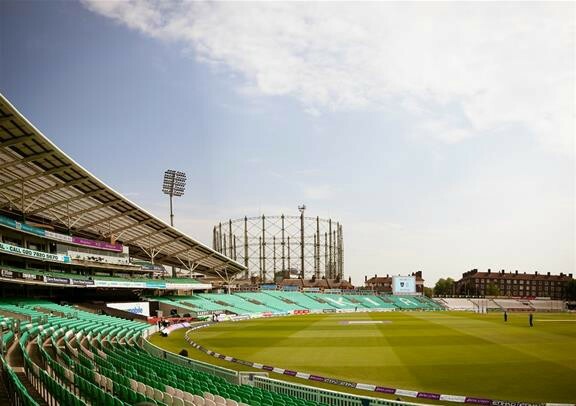 Or, if he’s into his sports but can’t tell the Canaries from the Red Devils, then maybe a trip to the Kia Oval Cricket Ground could be the best option. As one of the most famous cricket grounds in the world, it is an absolute must-visit for cricket-followers everywhere and this tour gives an insight into its rich history with access to the club museum and the pitch. If you’re looking for something a little more hearts and roses, we have the spectacular. 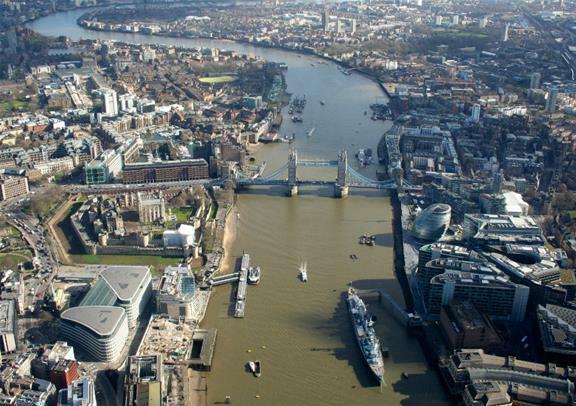 Imagine a private helicopter flying over the sensational sights of London including Buckingham Palace, the London Eye and the Tower of London. With our unique gift of a helicopter ride soaring over the city in A-list style, he will feel like a million dollars. 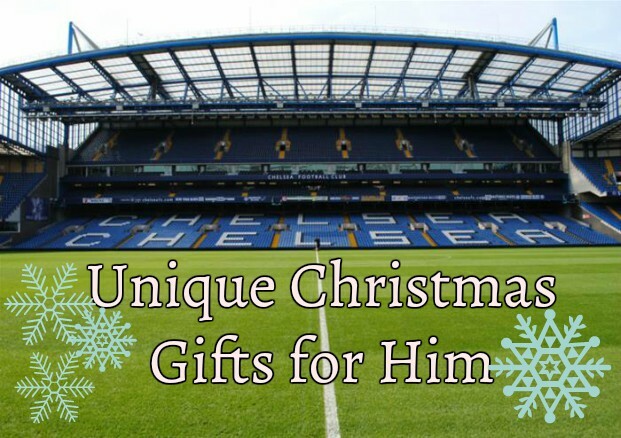 Whatever you decide to get him for Christmas, our vast range of unique gifts are sure to give you the inspiration you need to make it a Christmas to remember!